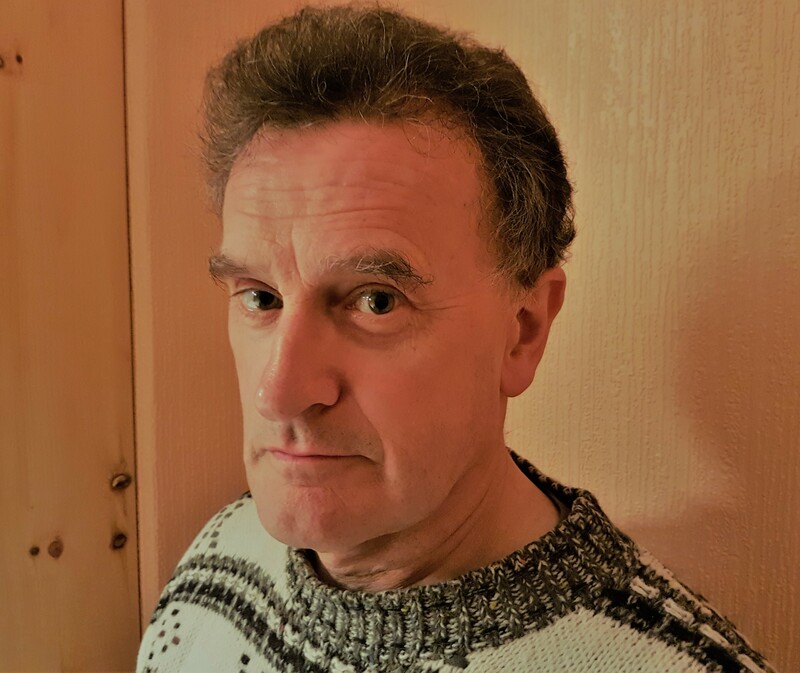 Cambridge educated and a solicitor by profession, Martin retired in 2005 and is seeking to establish a second career as a writer. “To Catch the Conscience of the King”, which is about the fall of Edward II, was his first published novel and he has turned a life-long love for Schubert’s music into the biographical novel, “Life Unfinished”. Martin lives in Solihull and has broad interests in the arts, European travel, and languages.